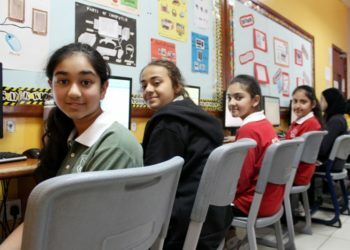 We have dedicated IT labs for the children and is an academic department in The Oxford School. 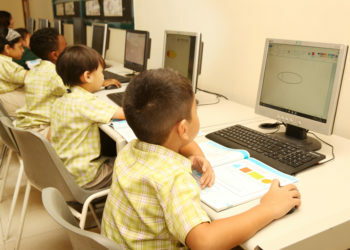 The school uses state –of – the- art teaching aids like computer controlled multimedia projectors which help in simplifying difficult themes and concepts through multimedia educational presentation.IT is treated on par with the pure science subjects, since knowledge of Computer Science is vital in the real world. 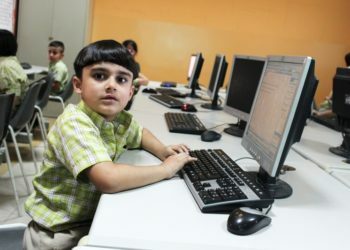 We prepare our students to provide them with a good foundation and make them computer literates through fun and games. Thus ensuring they enjoy learning this stream of science too.